Michael B. Jordan and Sylvester Stallone reprise their roles as Adonis Creed and Rocky Balboa in Creed II. The Rocky saga continues with Creed II, the sequel to the 2015 critically acclaimed and crowd-pleasing hit that stormed cinemas in 2015. 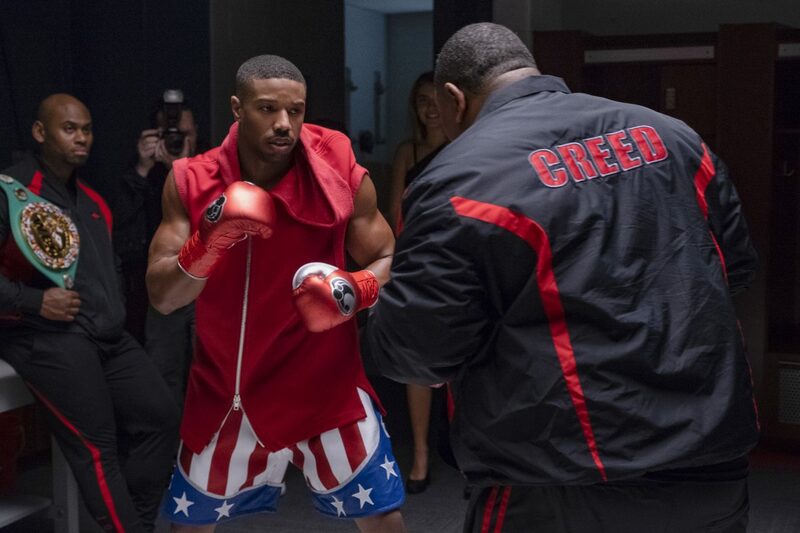 Life has become an almost impossible balancing act for Adonis Creed (Michael B. Jordan). Between personal obligations and training for his next big fight, he is up against the challenge of his life. The importance of his next battle in the ring also intensifies dramatically when he comes up against an opponent with ties to his family’s past. Rocky Balboa (Sylvester Stallone) is there by his side through it all and, together, they confront their shared legacy, question what’s worth fighting for, and discover that nothing’s more important than family.